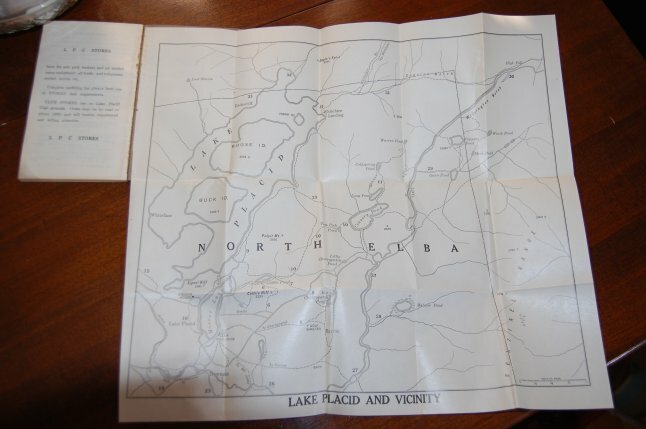 MAPS | USGS bonanza online, courtesy of U.N.H. 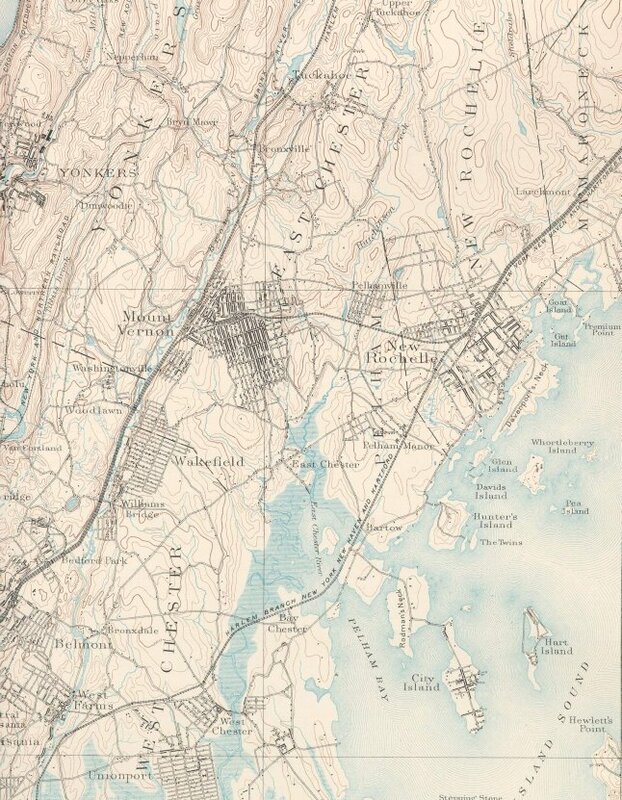 A detail from the 1891 U.S. Geological Survey map of the Harlem, NY-NJ Quadrangle that shows southern Westchester County. As you may have guessed from various posts over the two years I’ve been operating ejforbes.com, I love maps. The affinity for cartography is a trait inherited from my mother, who is obsessed with atlases, maps and where things are, were and will be. Given that most of her life — save for stints in Europe and Jamaica in the 1960s and 1970s — has been spent in Morris County, New Jersey, it seems fitting that she hung a giant school-room map of the county in our den about 10 years ago. Also in her collection is a soil map of Sullivan County, New York, where we own a home; a vintage Sullivan topo that includes our pond there; and a 1921 road map of New Jersey. Topos are always fun — don’t you want to know the elevation of Amherst, N.Y.? I do. I was delighted by the recent discovery of a massive online archive of U.S. Geological Survey topos. 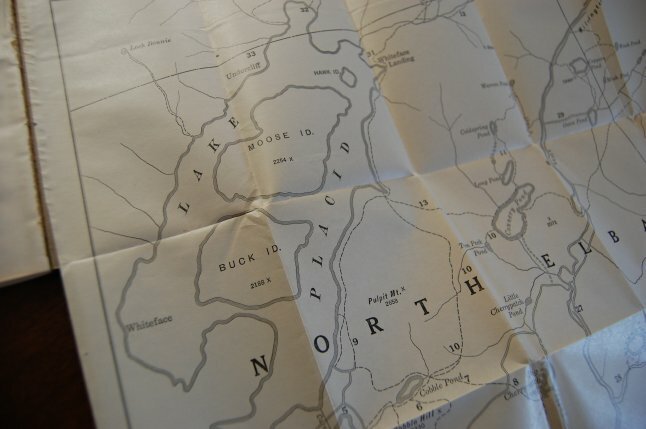 The maps, housed by the University of New Hampshire’s Dimond Library Documents Department, cover all of New York and New England. 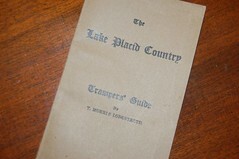 This letter, written in 1926, is a lovely little piece of Adirondack journalism history. 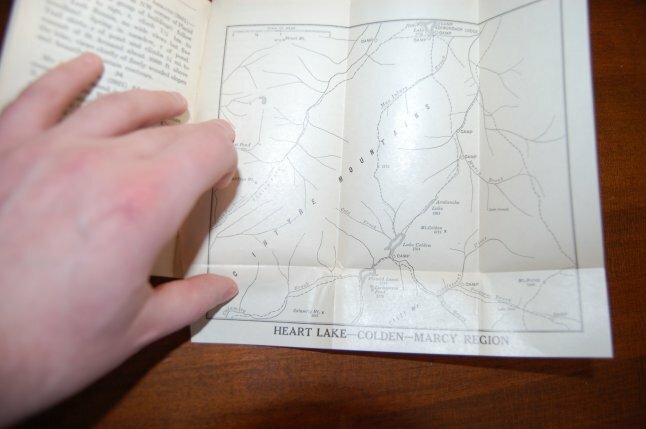 In 1925, when George Lattimer of Newark, N.J. bought the Lake Placid News, the “Mirror of the Heart of the Adirondacks” was 20 years old and boasted as many as 12 broadsheet pages each Friday. 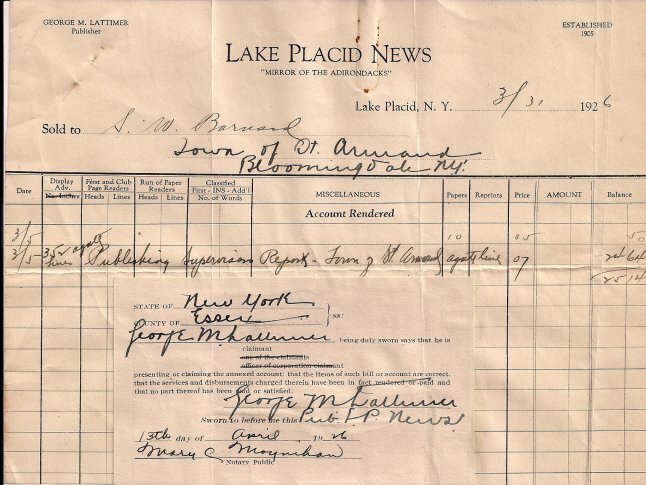 Lattimer, who had worked as a reporter on the paper after graduating from Colgate in 1912, took the helm from Daniel Winters, founding editor and publisher, on July 1. Lattimer’s wife, the former Grace Chatfield, was a Lake Placid native. • The paper’s flag, seen at the top of the sheet, was in use until at least 1973 and was revived in the 1996 redesign and has survived several design updates since. 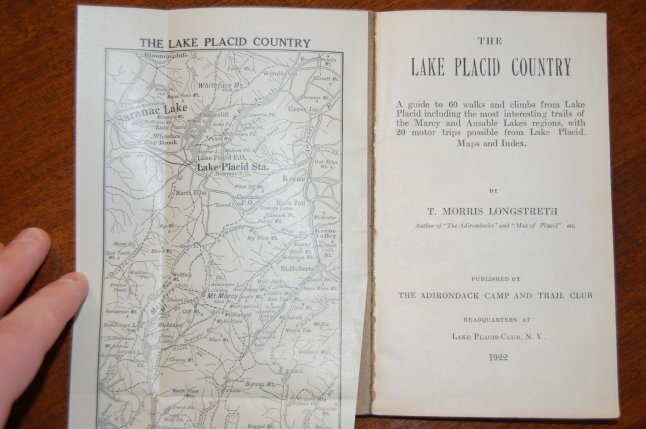 • I love the slogan on the left hand side of the letterhead: “A High Grade Medium at the Highest Altitude in New York State. Here’s the bill, which employs a variant of the paper’s slogan under Lattimer and charges Barnard $.07 a line for 352 lines of agate type, totalling $24.64. Barnard is also charged $.50 for 10 copies of the $.05 cent News. 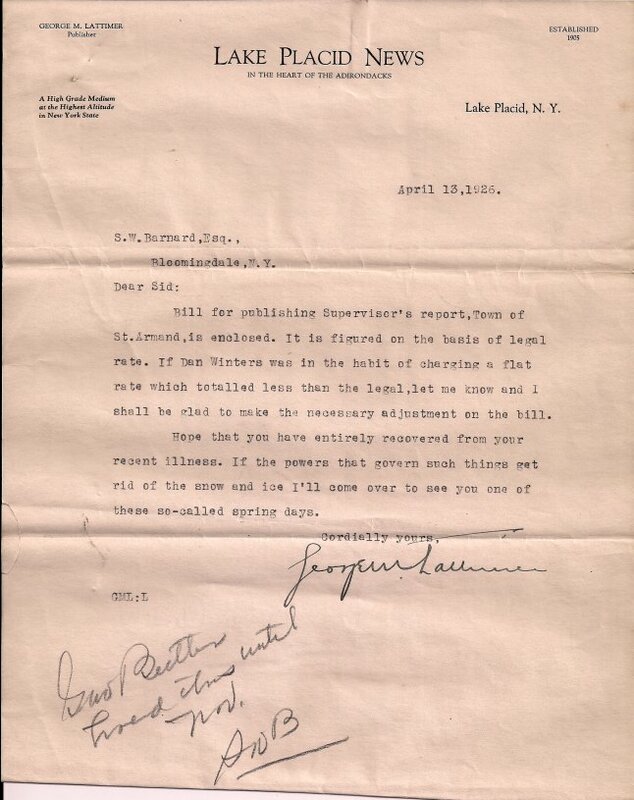 The bill is notarized by a Mary C. Moynihan. 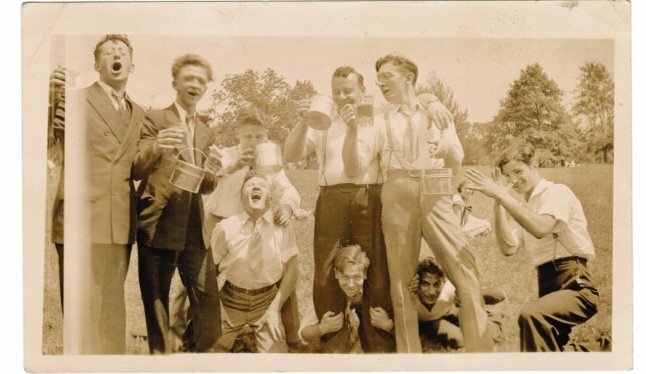 Some of the revelers on view at Keggers of Yore. You remember My Parents Were Awesome, right? Well if you got a chuckle looking at all those beehive hairdos and David Cassidy impersonators, you should thoroughly enjoy Keggers of Yore, which is basically MPWA soaked in a giant vat of Seagram’s V.O. and yellowed by the smoke of thousands of Pall Malls. Wow. 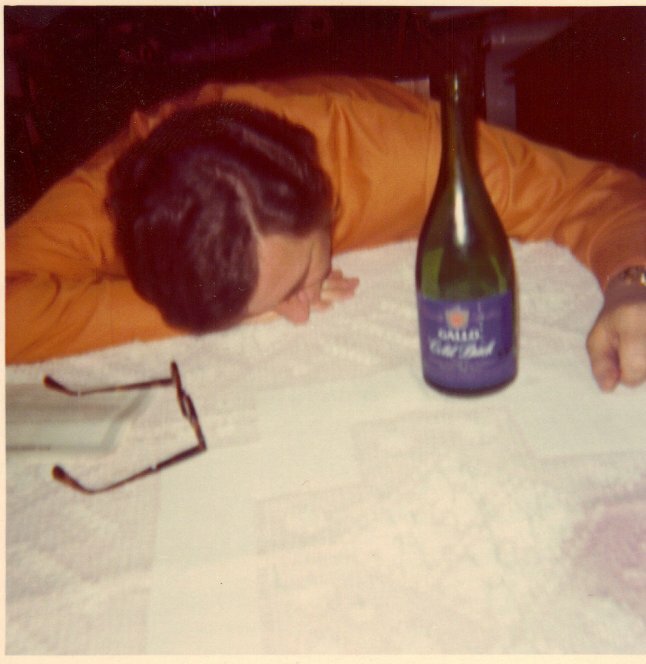 Rest assured that all those wild nights in college — those times when you agreed to that last Jaeger shot as the pink glow of dawn crept over the horizon — were largely based on your genes. So pour yourself a glass of Cold Duck and enjoy. And thanks to Clarke for passing this find along. Images courtesy of Keggers of Yore. 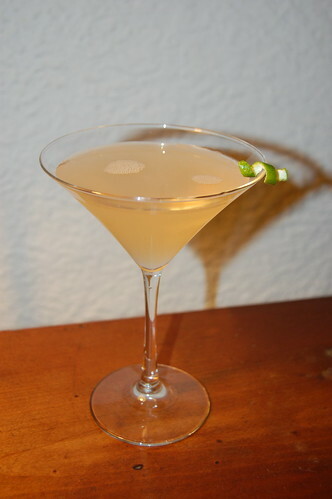 The Pegu Club Cocktail, a traditional gin cocktail whose recipe was invented at a British officers’ club in colonial Myanmar. During my recent research on the Old Cuban, the champagne-mojito cocktail served at Bemelman’s Bar, I came across the Pegu Club Cocktail. Audrey Saunders, who invented the Old Cuban for the Carlyle, named her SoHo joint for this very swell gin number. The drink and the club for which it’s named are legends in cocktail lore. The Pegu Club was an outfit for British officers serving in Burma from the late 1800s until the 1930s or later. Its signature cocktail was this gin drink that draws its strength from the combined and intimidating forces of orange liqueur and lime juice. 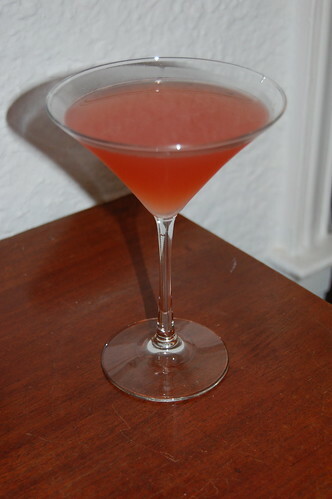 As Esquire reported some time ago, the recipe for the Pegu Club Cocktail was first disseminated in 1927 and was further popularized by master mixologist Harry Craddock in 1930. No matter its storied history, this thing is a minor miracle. It’s really that good and, given the relative similarity of orange liqueurs, it can be produced from the ingredients available in most home bars. Take a drink and let be a Pegu Club. Combine all of the above save the garnish wedge or twist in a cocktail shaker and shake until your fingers feel as though they might fall off. Serve in a cocktail glass and garnish. Word to the wise: Lime twists are minor miracles and require a better-than-average citrus peeler. Be patient and pull slowly down the length of a healthy lime. After you’ve extracted that perfect, dark green peel, twist it around a glass stirrer for an extra flourish. Friends and loyal readers Maxwell Eaton III and Kristin Sadue found this beauty at the Hotel Congress in Tucson, Ariz.
We’ve all seen the classic Coca-Cola bottle openers. In college, we attached one to our bar. Manufactured for the last 80 years or so by Brown Manufacturing, Starr bottle openers are American classics. What we all haven’t seen is the combination bottle/opener and corkscrew our good friends Maxwell Eaton III and Kristin Sadue recently encountered at the Hotel Congress in Tucson, Ariz. Neither Max nor I have been able to find the combination Starr model for sale online. In the video below, which features Brown Manufacturing president and CEO David Brim, there’s a bit of B-roll that includes a few other examples of these fine pieces of American craftsmanship. 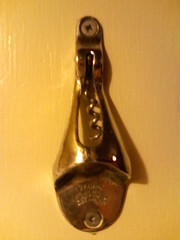 You can, however, purchase a standard Starr bottle opener at bottleopener.com. Patented on April 21, 1925, the Starr was invented by Thomas C. Hamilton of Boston. Raymond Brown, a Coca-Cola bottler in Newport News, Va., stumbled upon the patent later in the 1920s and began production. Today, Brown Manufacturing is located in Decatur, Ga., where Starrs are still produced. 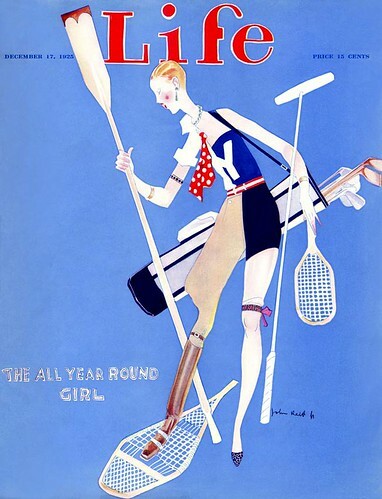 “Girl with a Ball,” Roy Lichentstein, 1961. What to do on a gray Sunday in New York with your visiting in-laws? You plan to check out the American Folk Art museum, arrive on 53rd Street and pass its doors. Your father in-law, on the board of a Buffalo museum, sees that MoMA is next door. Set aside the next three hours, take a deep breath and prepare to rub elbows with thousands of other people who are just as enthusiastic as your wife’s old man about 20th century art. If I had to chose one museum to visit for the rest of my life, it’d be the Metropolitan Museum. Its survey of the world’s art is complete and is basically unparalleled in this country. 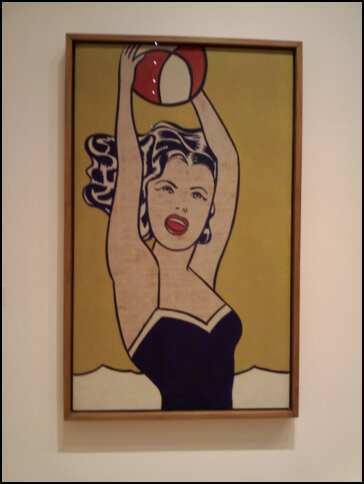 MoMA, the Museum of Modern Art, is just as complete — but only if you dig its core subject matter. I’ve long had a deep affection for the Hudson River School and for the American luminaries of the late 19th century — Homer, Sargent, Hassam, Remington, Whistler, Eakins, et. al. The Met’s American wing feels like home. Still, I was amazed with how much great material is on permanent display at MoMA.